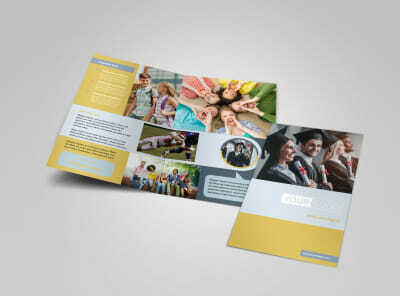 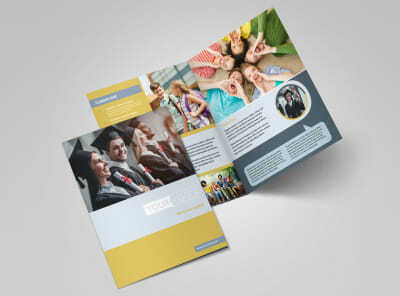 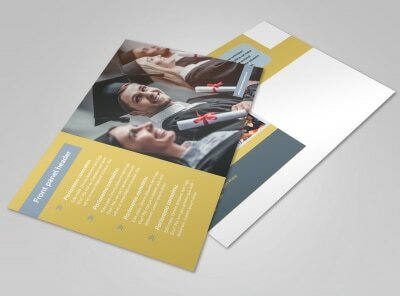 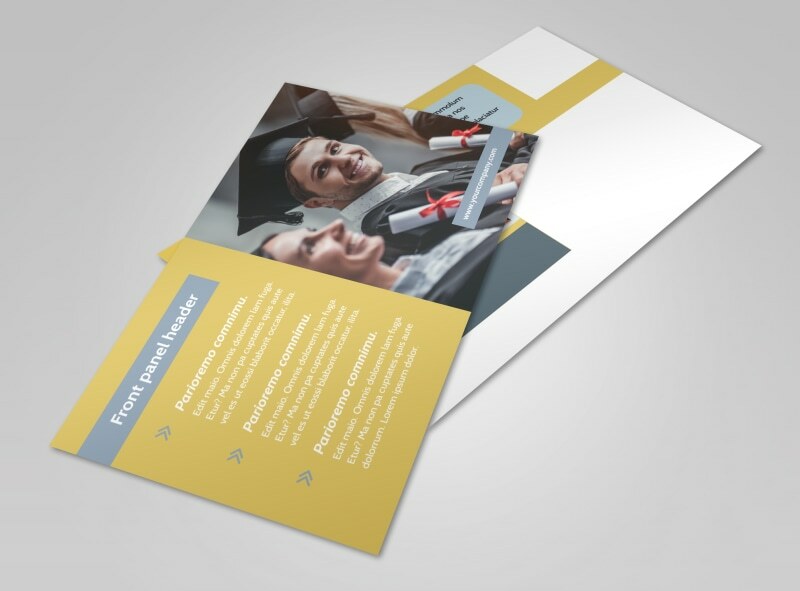 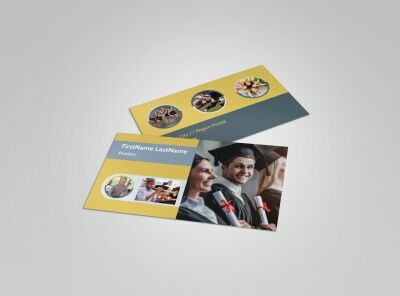 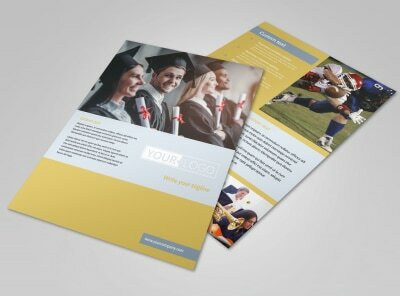 Customize our School Event Postcard Template and more! 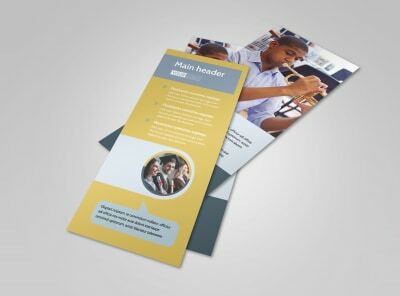 Blast parents’ mailboxes with the details of upcoming events at school with school event postcards that provide the 411. 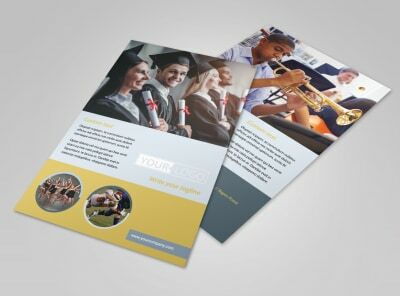 Customize your choice of template using our online editor to add images of similar events, informative text, a color theme featuring your school's colors, and more. 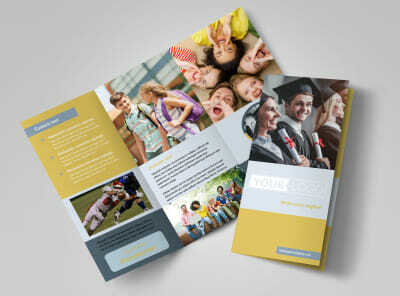 Start designing your postcard today so you can get important info mailed out ASAP to parents of your student body.